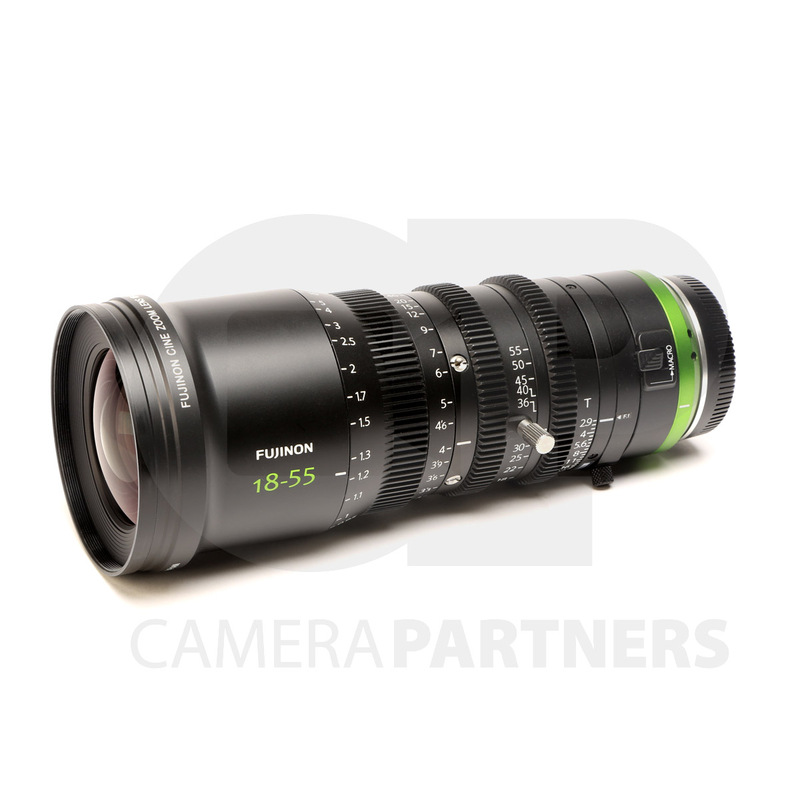 Home / Gear / Lens Rental / Fujinon MK t2.9 Cine Zoom Lens Kit. Please contact us for multi-day discounts! 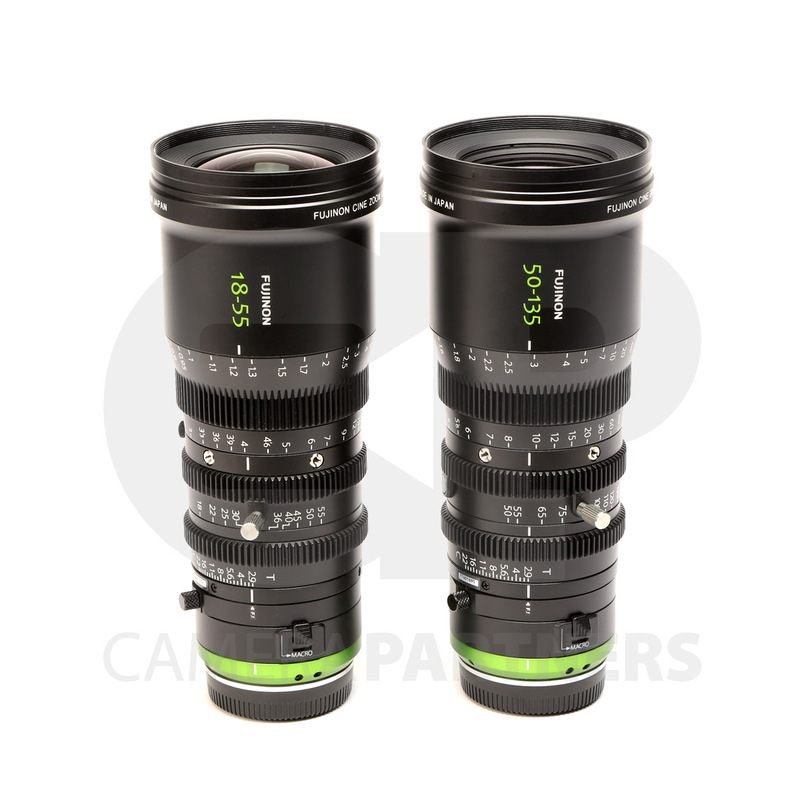 The Fujinon MK18-55 & MK50-135 Lens Kit from includes two lightweight, T2.9 zoom lenses for E-mount cameras with a Super-35mm-sized sensor. 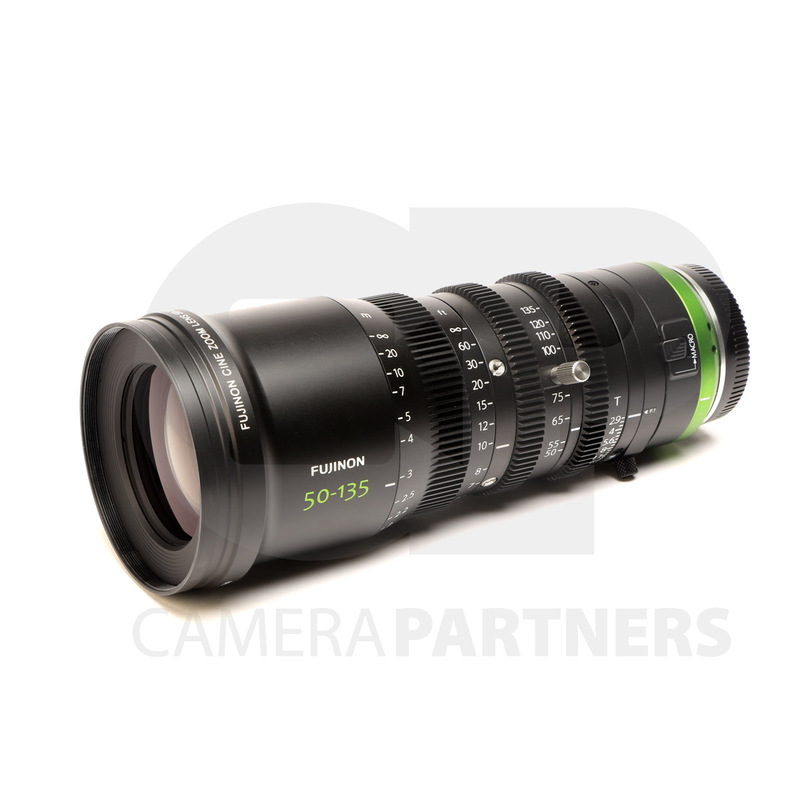 The lenses feature independent focus, iris, and zoom rings, approximately 200° of focus rotation, 0.8 MOD cine-style gears, a clickless iris, and a macro mode. 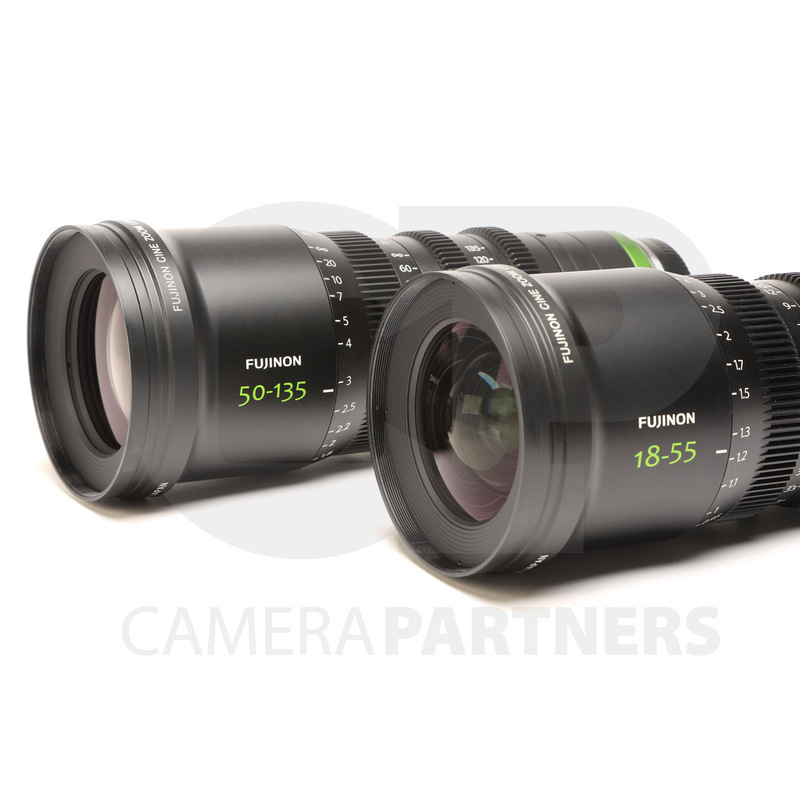 The lenses are color matched to other Fujinon lenses such as the HK, ZK, and XK series, which enables smooth intercutting between lenses. The 85mm front enables use with many cine-style matte boxes via use of optional step up rings (rings not included). The lens weighs only 2.16 pounds, which is fairly light for a cinema zoom that holds focus and aperture throughout the focal length range. It is designed for camera’s with a Sony E-mount, so it has a short flange focal distance, but the lens allows flange focal distance adjustment so you can fine tune it to the camera you are using the lens on.